The Chatom Union School District is the result of a dream becoming a reality and demonstrates what may be accomplished when everyone concerned is interested with one thought in mind~better education for our children. In 1968, Mountain View School District petitioned to join the Chatom Union School District. After that occurred, a successful bond election provided funds for a new school on the Mountain View site. Tony Jerome in his book Memories of a Portuguese Immigrant to the San Joaquin Valley recalls some of the history of the Chatom Union School District. 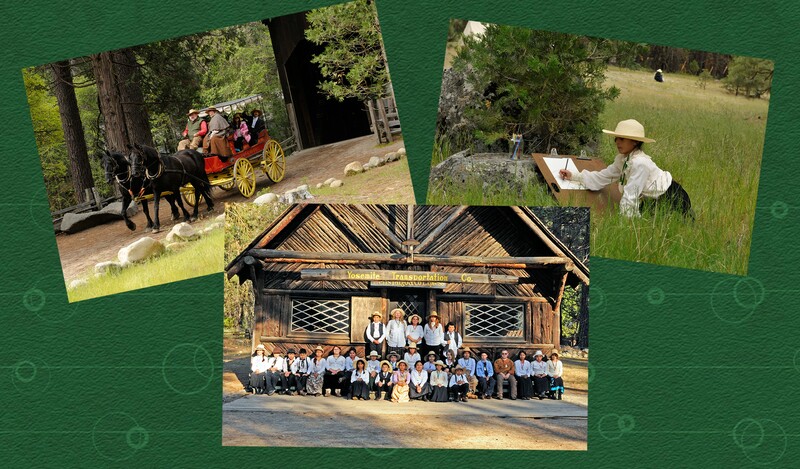 “It was in 1959 that the one-room country schools in the rural Turlock regions were finally discontinued. 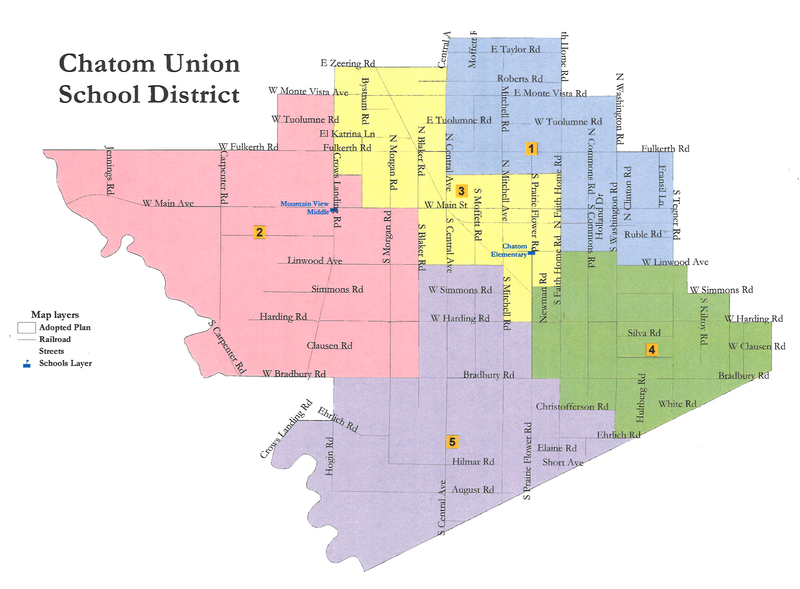 In their place the Chatom Union School District was formed. The oldest of the five schools was Mitchell School. It was built in 1898 and at that time was the only school between Turlock and the San Joaquin River. It was built on what originally was part of the huge land holdings that belonged to John W. Mitchell. At one time Mr. Mitchell had land extending from Keyes to Atwater. Ten years later many of the big grain ranches had been subdivided into smaller parcels to grow irrigated crops and a large number of new families had settled in the area between Turlock and Crows Landing road. It was 1908 and 1909 that Central, Washington and Mt. View schools were built to serve the added enrollment. These were small, one-room schools with one teacher for all eight grades. The roads were rutted and dusty in the summertime and muddy in the winter. Transpiration was by horse and buggy so the teacher usually boarded with a nearby family and walked to school with kids. In 1957, the unification process started with a meeting between Mr. Fred Beyer, County Superintendent of Schools and Board Members and Administrators of Mitchell School, Central School, Tegner School and Washington School to determine the interest in the Districts. It was a unanimous decision to study the possibility. When approval was received from the State Board of Education, the County Superintendent appointed an interim board. The final Board of Trustees of the newly developed school district was composed of Loris Drake, Elmer Marriott, Alfred Alvernaz, Jess Santos and Stanley Bell. The first superintendent was Herman Dorian. A contest was held to select a name for the new school district. At that time, the Chatom Ranch was the biggest in the area and the name Chatom Union School District was submitted and chosen as the name for the district.